From the polar ice caps to the high seas, the schooner Tara combines scientific research with the adventurous world of expeditions. This new book, to be published in February 2017, recounts Tara’s major expeditions in the words of its founders, captains, sailors, scientists and longtime friends. Since the first explorations in 2004 to the Tara Pacific expedition which began in 2016, men and women of different nationalities are perpetuating the tradition of the famous 19th century expeditions which continues today with analysis of the ocean’s DNA. Narratives and portraits are interwoven with speculations, uncertainty, commitment, major scientific discoveries, and a taste for sharing and adventure. 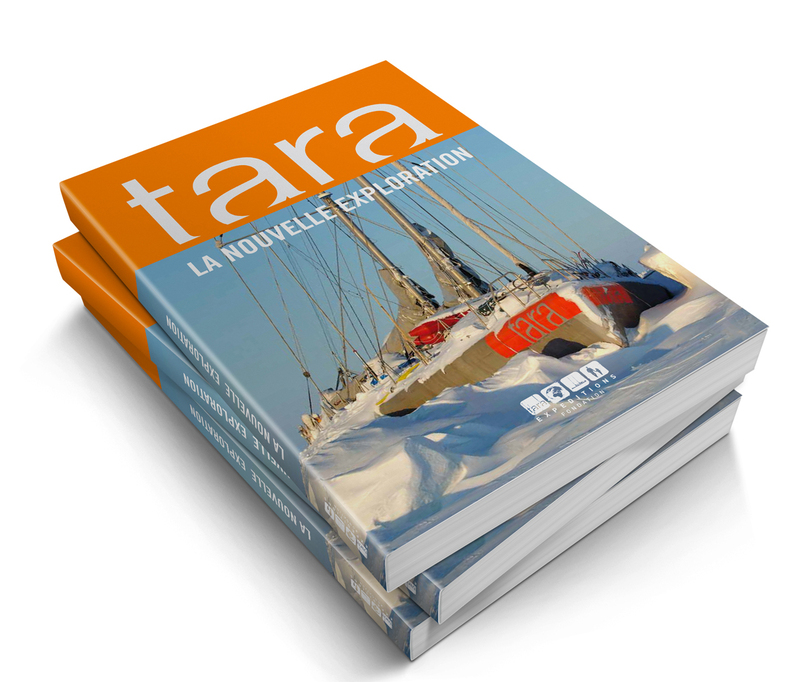 Many photographs and maps document Tara’s adventures with one chapter dedicated to the works of the artists-in-residence aboard Tara. They are witnesses of the Arctic immensity, the microscopic treasures of plankton and the fragility of the ocean in the face of pollution — Sebastião Salgado, Francis Latreille, Ellie Ga, Pierre Huyghe, Benjamin Flao, Sylvain Couzinet-Jacques, Mara G. Hasseltine, Elsa Guillaume and others.